yeki products harness the amazing power of d-limonene. This natural detergent and degreaser found in orange peels makes it unnecessary to use harsh and harmful chemicals in the home or workplace. 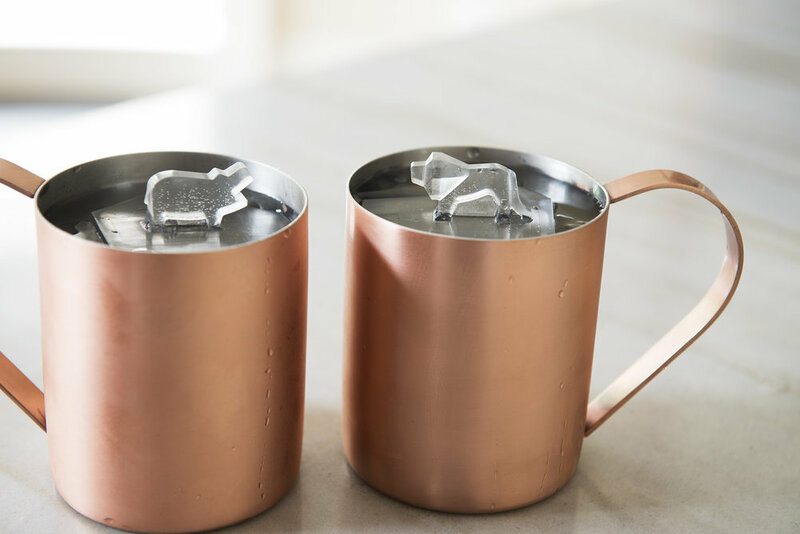 with 3-D lions, elephants, gorillas, hippos, penguins, r polar bears, cleverly floating above your drink.